Jeannette and Larry were both born in the Atlanta area. They first started attending the church through the Recreational Ministry under Jack Hudson. They both coached their son and daughter in the baseball program from the time they were 5 years old until they were 15 years old. 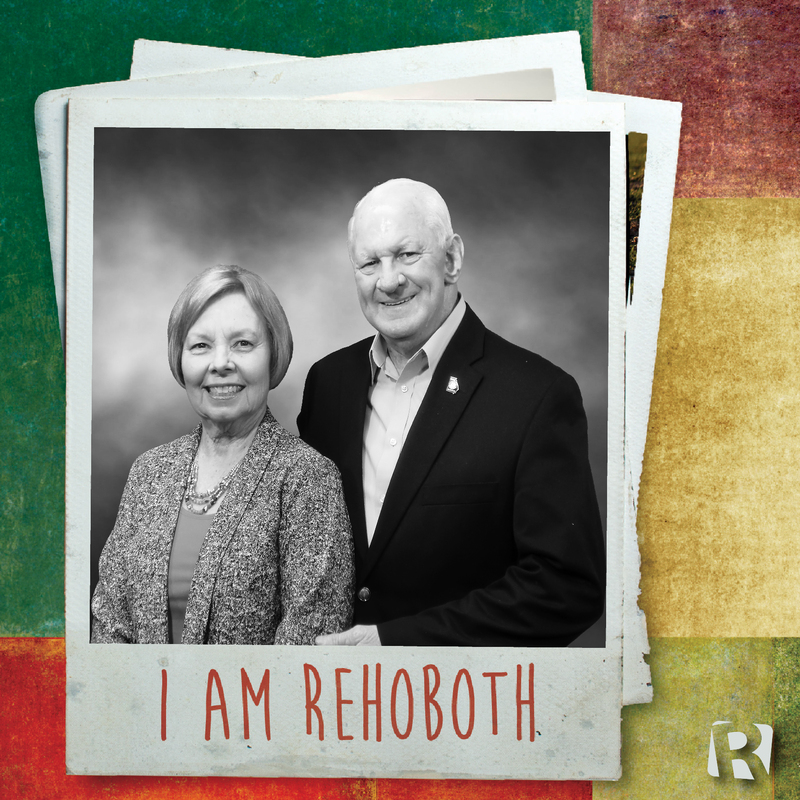 They joined Rehoboth in 1990. Jeannette is retired from the DeKalb School System and now serves as the Administrative Assistant to the Children’s and Students’ Ministries at Rehoboth. Larry retired from the DeKalb County Police Department and now works as Rehoboth’s Director of Security.